Vivofoot comfort range offers a variety of insoles and cushions that provide support and cushioning, making your everyday walking an easy, fresh & comfortable experience. Vivofoot sports range is designed with shock absorbing materials & arch support, reducing muscle fatigue and impact on foot, ankle & knee, promoting a better performance. Vivofoot winter range is featured with premium fleece and heat isolation materials, keeping your shoes and feet warm and dry. 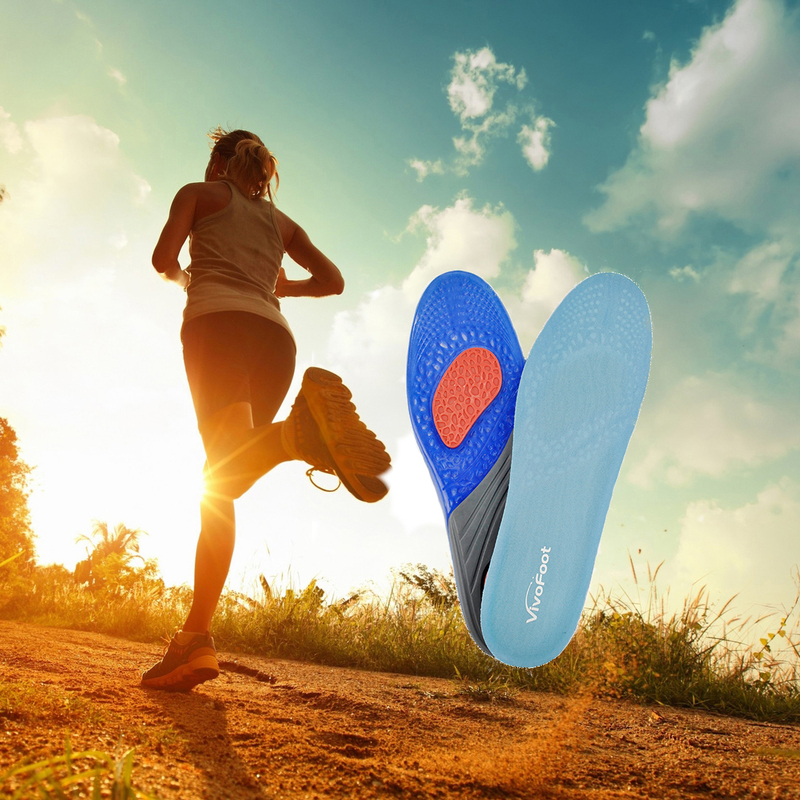 Vivofoot orthotic insoles features unique designs that provide sturdy arch support and correctional effects for plantar fasciitis, flat feet, and lower back pain; the orthotic cushions protect foot from abrasion and fatigue as well as reduce pressure on foot.